With the support of Myotubular Trust funding, researchers from the Comparative Neuromuscular Diseases Laboratory at the Royal Veterinary College in collaboration with groups in France and elsewhere have provided new insight into a form of centronuclear myopathy that is common in Labrador retriever dogs and has been reported in humans. These results buy viagra online build on previous work by determining the further roles of the gene HACD1 in muscle, and provide new insight into the pathology and mechanisms of myopathy caused by HACD1. 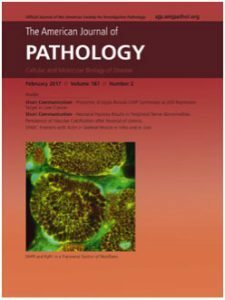 A full report of the work has now been published in The American Journal of Pathology. To read more ..